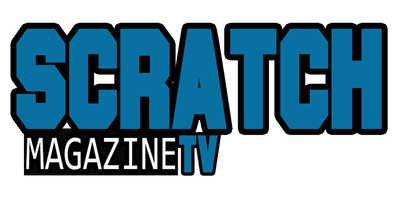 You get to ask the questions! Listen to the original samples for Bronze Horse and the production methods used! 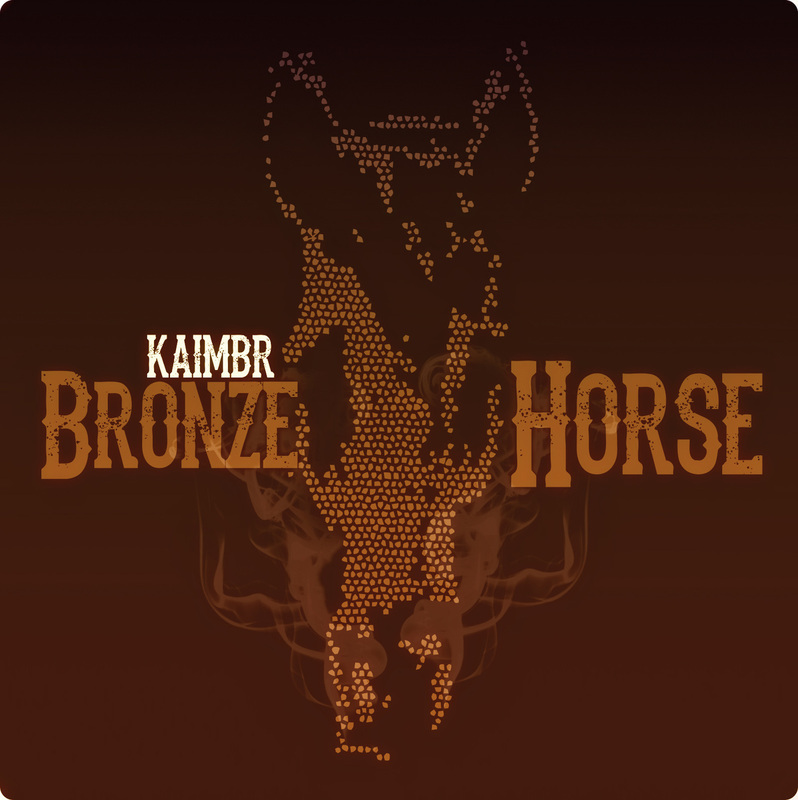 Kaimbr will also be performing selections from Bronze Horse and other songs from his catalog.